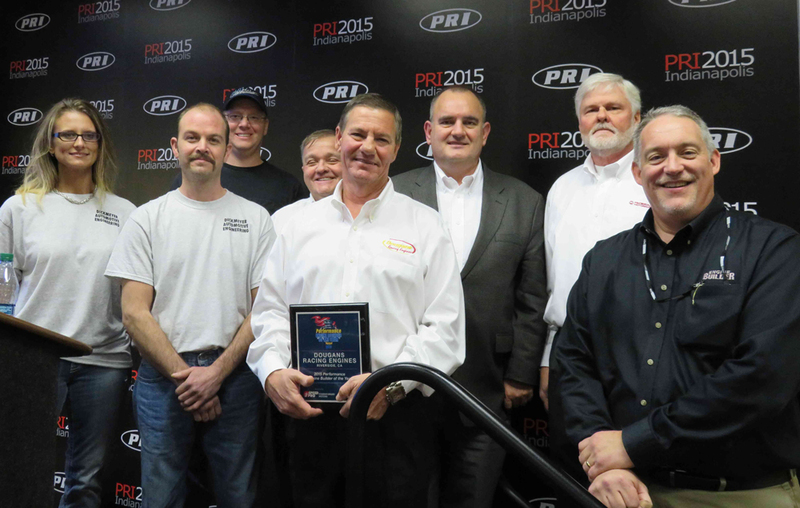 Capping off a monumental 2015 race season, Dougans Racing Engines was named 2015 Performance Engine Builder of the Year by Engine Builder Magazine. 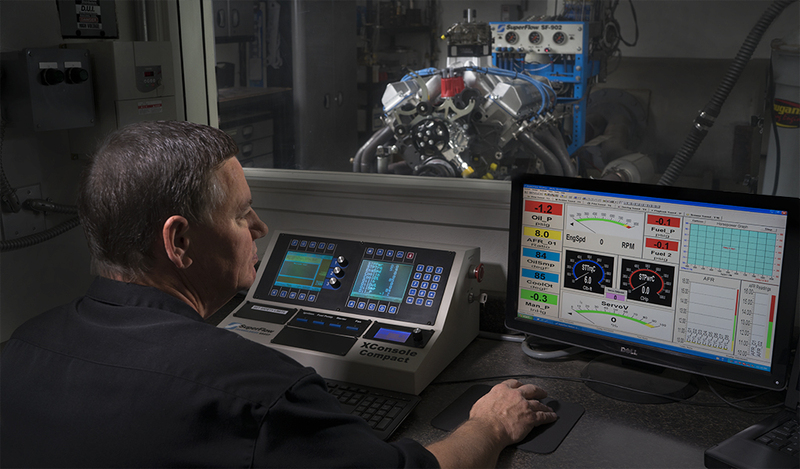 Engine Builder Magazine is one of the best-known business magazines serving the machine shop, custom engine, production engine and small parts rebuilding markets. Ray Field, owner of Dougans Racing Engines, was presented the award by Engine Builder magazine publisher Doug Kaufman at the Performance Racing Industry Show (PRI) in Indianapolis, IN. In addition to the Engine Builder Magazine award, Dougans also took home the SCORE-International Engine Builder of the Year award. The award is determined by points, accumulated by finishes of their racers. 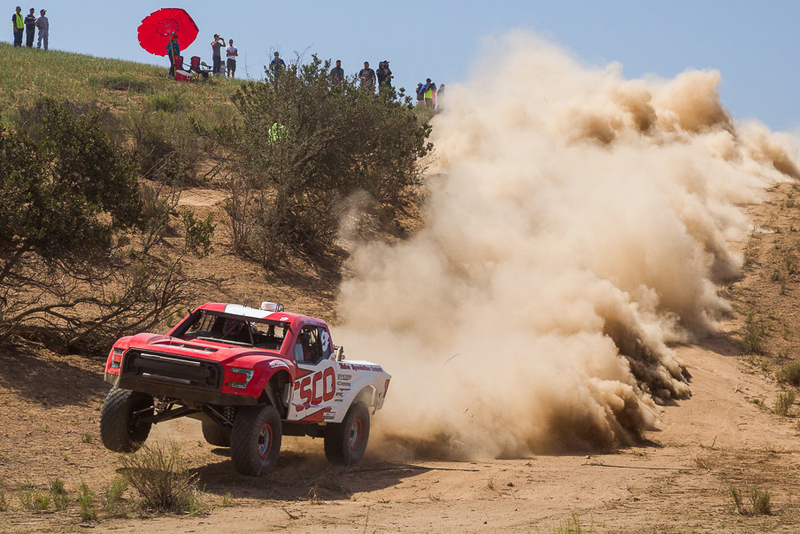 With #21 Tavo Vildosola’s wins at the San Felipe 250 and Imperial Valley 250, Lalo Laguna’s win at the Baja Sur 500 and Apdaly Lopez’ win at the Baja 500, Dougans Racers took four of five SCORE-International races in 2015. 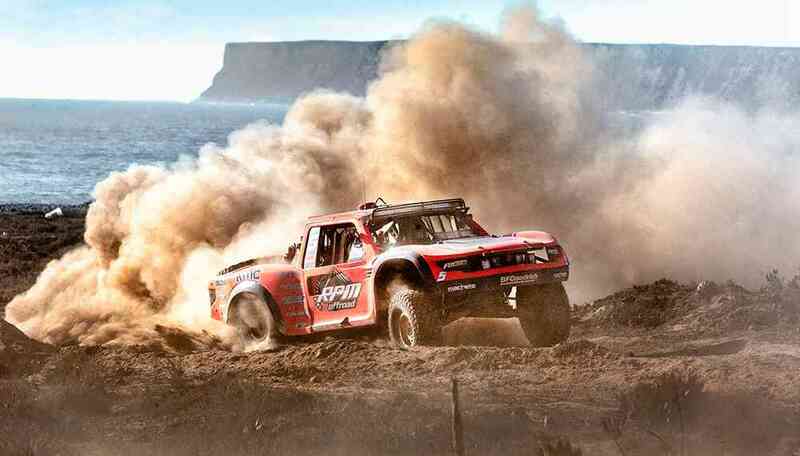 Notably, Apdaly Lopez was first to the finish line at the Baja 1000 but was later penalized for missing two virtual checkpoints. 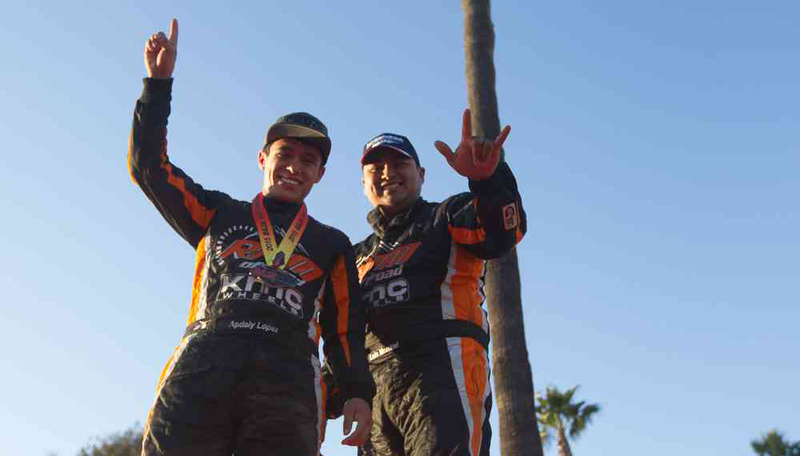 Nonetheless, Lopez solidified the SCORE Overall season points championship and became the first Mexican national driver to win the SCORE Trophy Truck and SCORE overall season points championship. Dougans’ success this year didn’t stop there. 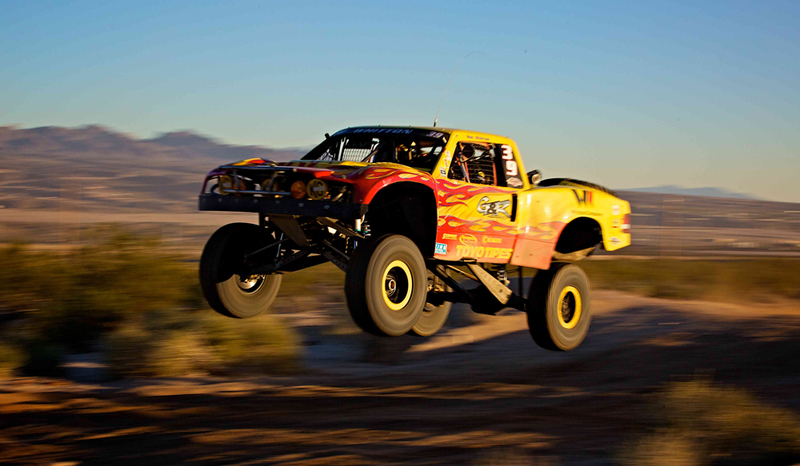 Dougans racers added three key wins in the Best in the Desert Racing Series. Gary Weyhrich opened the BITD season with a win at the iconic Parker 425, Justin Lofton won the legendary Mint 400 in one of the largest unlimited fields in off-road history, and Tavo Vildosola stole the show at the final race of the year and won the Henderson 250 overall. Dougans Racer #39 Ron Whitton won the overall season points championship in the SNORE Series. Whitton raced all six races and won the Race Fuel 250 and Midnight Special earlier in the season. Whitton found the podium at the Motion Tire 300 and Napa Auto Parts SNORE 250. His 8th place finish at Rage at the River was enough to secure the championship. 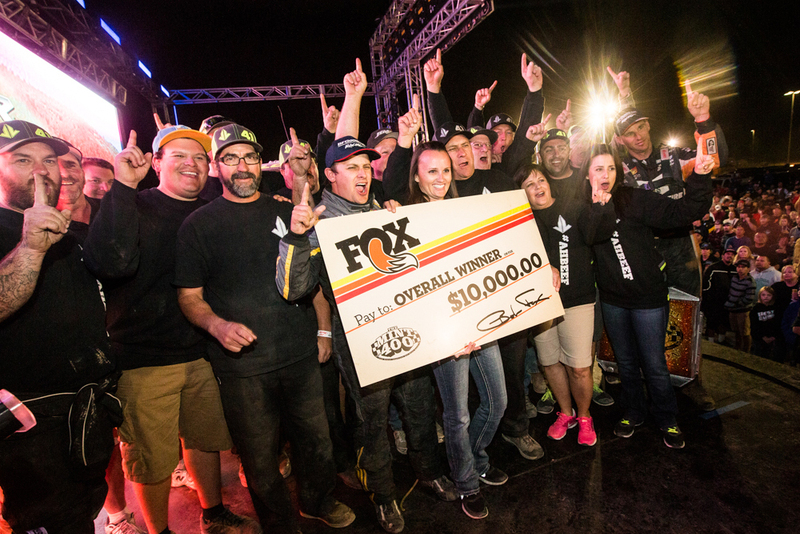 For the second consecutive year, the #58 unlimited truck of Graf Racing won Rage at the River overall. Driven by Justin “Bean” Smith both years in its lone venture in the SNORE series, the #58 lasted nineteen other unlimited trucks on its way to victory. After a massive 2015, Dougans Racing Engines looks to build off their successes in 2016 and will continue to lead the industry as the elite engine builder in the industry.